Rate Shown is for a 3 Days. This is usually Friday – Monday. 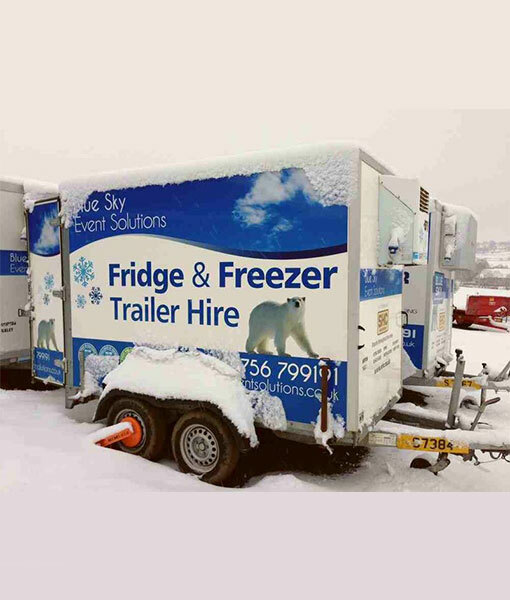 The trailer is available for delivery (at cost) however it can also be collected from our depot in Skipton. 3.00m long x 1.50/1.70m wide x 2.00m high.